Most homeowners agree that hardwood flooring is the most sought after material for floors on the market today. In that one niche, however, there are many different options to choose from in order to find the perfect floor for your own home. 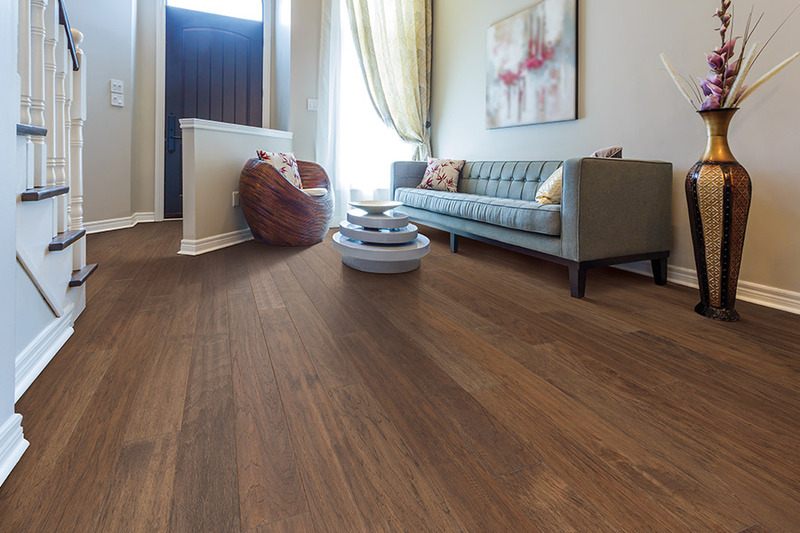 It’s important to know what types of things you should be thinking about while shopping for your new wood floors. 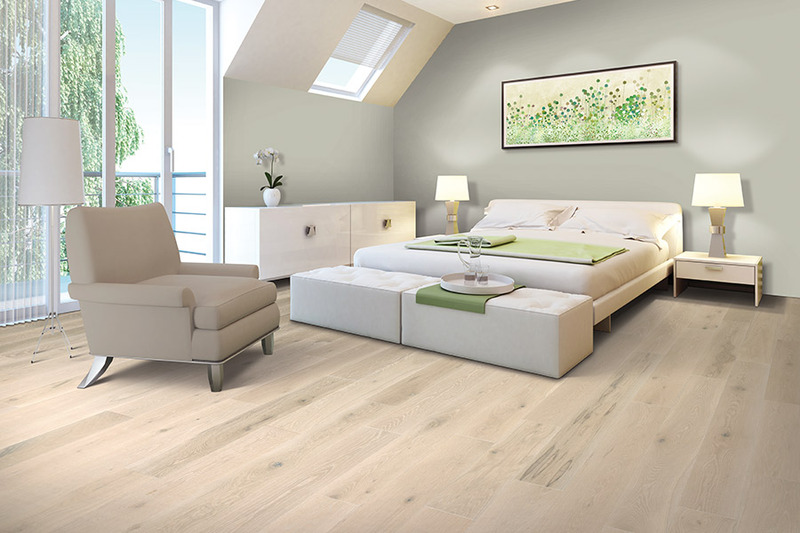 If you’ve never considered them before, your flooring specialist will help you to match your lifestyle with the particular options that suit you best. 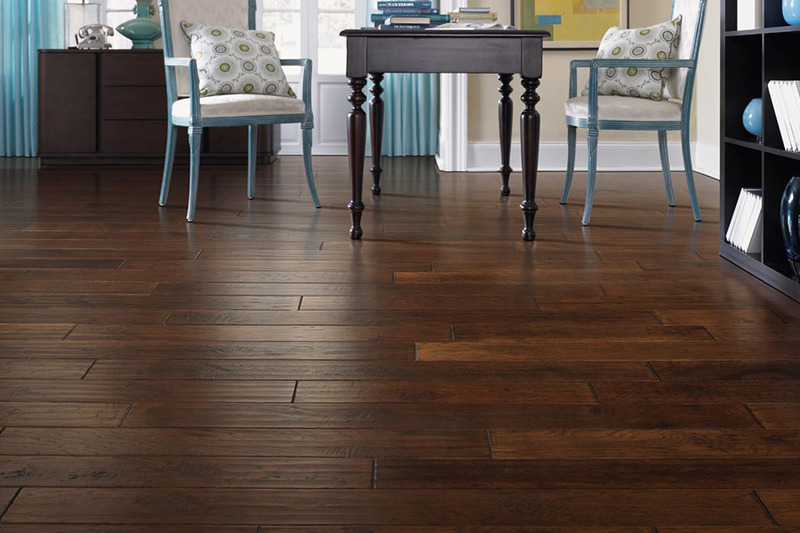 At All About Flooring of SC, we know flooring. 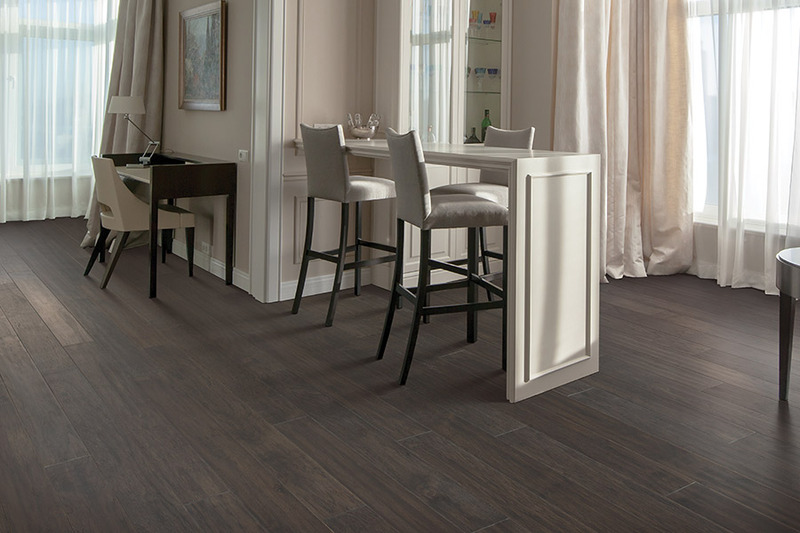 We also know how to match specific flooring to the unique needs of each home we service. 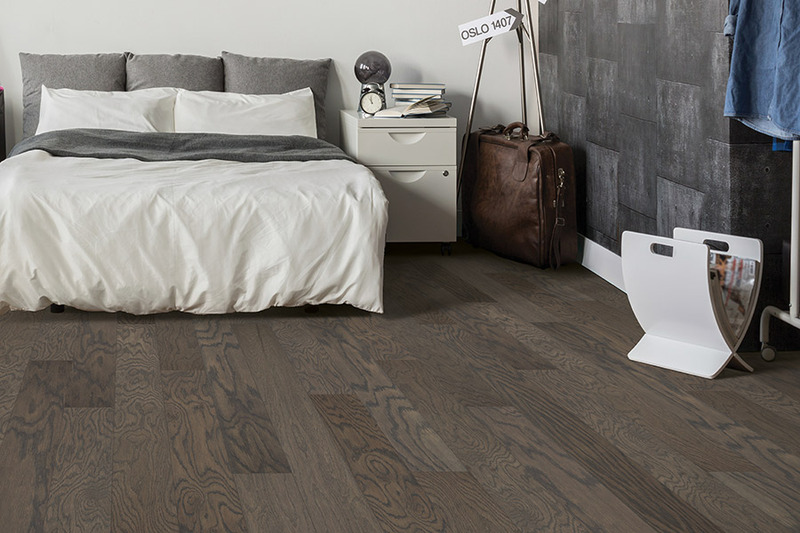 After getting to know your own special needs and desire for your flooring, we’ll be better able to direct you towards a product you’ll enjoy for years to come. Serving the areas of Greenville, Green, Simpsonville and Easley, we have a showroom located in Greenville, SC. We invite you to visit to find out exactly which floor is going to look and perform best in your own home. The first thing you should consider, when thinking about the type of hardwood floor that will work best in your home, is how much average traffic it will experience. The higher the traffic level, the harder the wood species should be to accommodate that traffic. With less traffic, you can go with a softer wood. This works best in bedrooms and closet spaces. You should also be thinking about your expectations of possible damage from small children, pets and other aspects of normal life. A different type of finish, other than the well-known glossy shine, might be worth considering, as it goes a long way in hiding everyday wear and tears. For instance, a hand scraped or vintage-look finish can hide small scuffs and scratches and even allow you more time between the need for refinishing. You’ll also need to let your flooring professional know if you’ll need to refloor any spaces that are below grade. 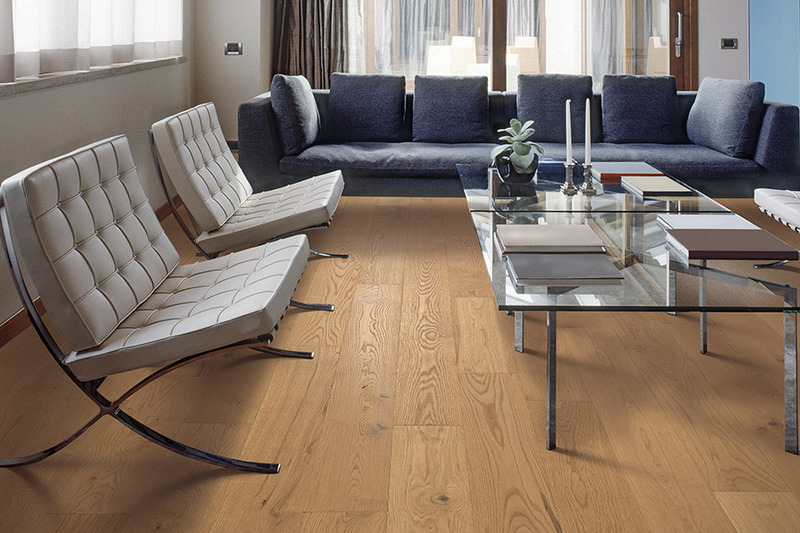 In these areas, since solid wood can’t be installed there, you can choose engineered wood flooring. This flooring doesn’t react to temperature or humidity changes and is much easier to maintain in those basement-type areas. And, just like solid wood floors, engineered floors can even be refinished. The number of times this can happen depends on how thick the real wood veneer is.